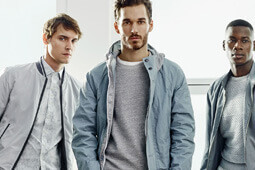 All By Pure Hand-made, which reflect the designer's taste and idea. 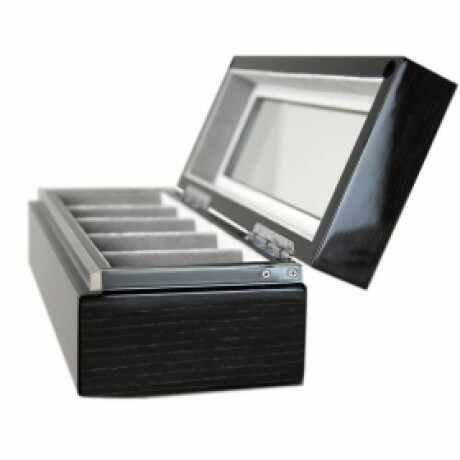 Watch Box with simple classic surface pattern and the piano paint that bake 12 process all by pure hand- made finished. It looks generous and classics. 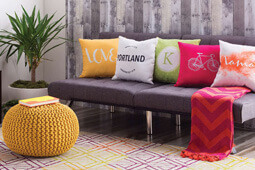 These classic designs reflects its aesthetic. Using acrylic sealing side, high-grade hardware and hinges materials for better air-proof and durable use. 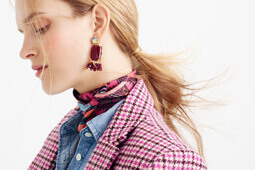 which reflect the designer's taste and idea. 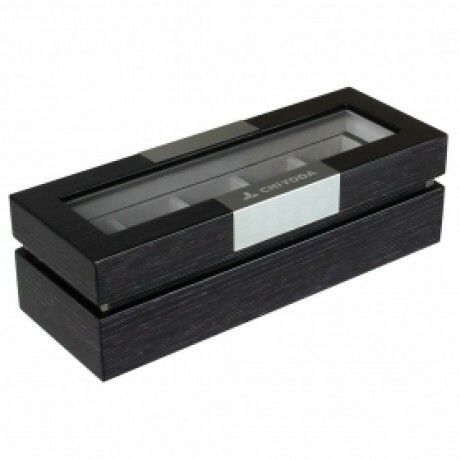 For the watch enthusiast, CHIYODA offers this modern carbon fiber finish watch box - MDF. 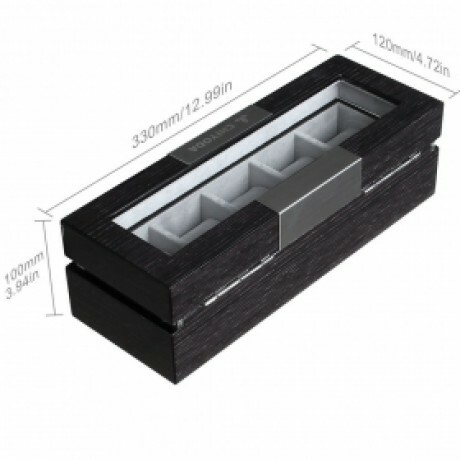 With a sleek look, this wood constructed watch box will hold 5 of your finest timepieces. The compact case features a Black-gray carbon fiber design, soft removable cushions to fit both men's or ladies watches and high clearance for large timepieces. The top has a see through panel that allows you to see what is inside without having to open and close the box. The interior is lined with a plush charcoal gray fabric. The watch case provides a soft velvet under side to prevent scratches on surface. The watch box is designed with a modern scheme which complements any desk, dresser and any type of home decor. 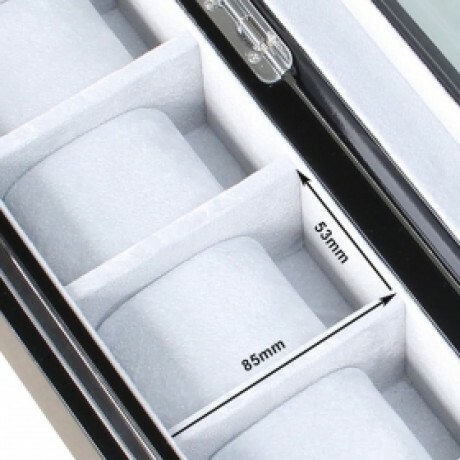 The watch case is compact enough to be placed in a personal safe or deposit box. 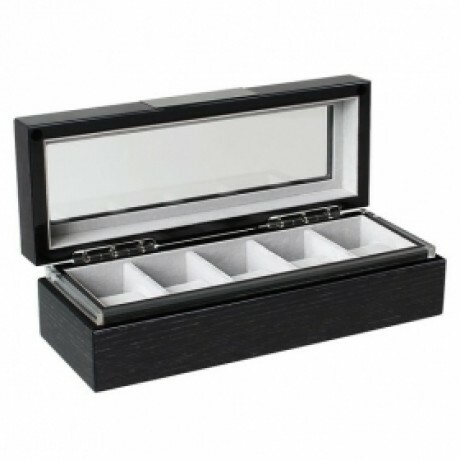 The design, quality and craftsmanship of these watch box are unmatched by any other watch box in its class. Through a commitment to craftsmanship we have created this superior finish. 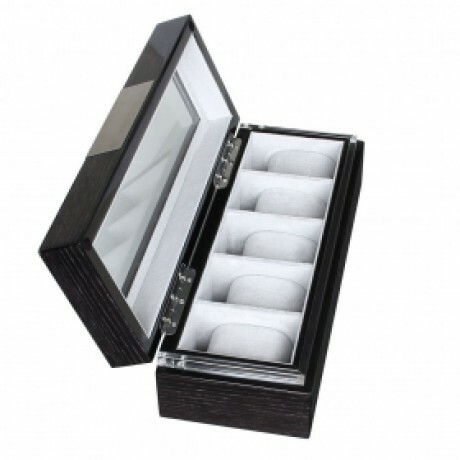 The result is a truly seamless design in which every detail has been carefully considered.The watch box are beautifully crafted in MDF material & Grey colored faux suede. MDF material will give you luxurious touch & premium feel in your hand. We use high quality wood on each of our Watch box. These details make the watch box brilliant.